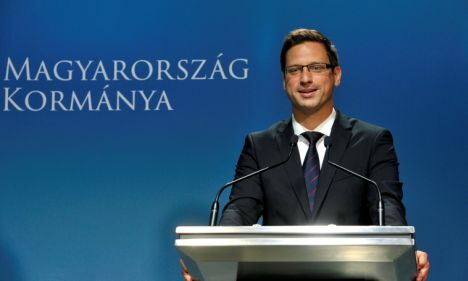 The government will spend at least HUF 150bn on developments as part of the Hungarian Village programme in 2019 in order to maintain or increase populations in rural areas, Gergely Gulyas, the minister heading the Prime Minister’s Office, said at the weekend.The minister said HUF 75bn will be earmarked for developing public services, HUF 25bn on home purchase subsidies aimed to help village residents stay in their communities and at least a further HUF 50bn for developing the road network. Talks are underway on government funding of a further HUF 25bn, which will also be made available for road developments in small communities. Of the HUF 150bn of funding already allocated, HUF 25bn will be financed from the Road Fund and HUF 125bn from the general budget reserves.